You can create widgets with HTML code. Useful, for including your Twitter/Facebook widgets, additional banners, etc. Copyright © 2019. 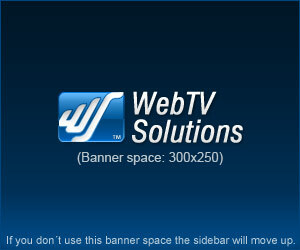 WebTV Solutions.